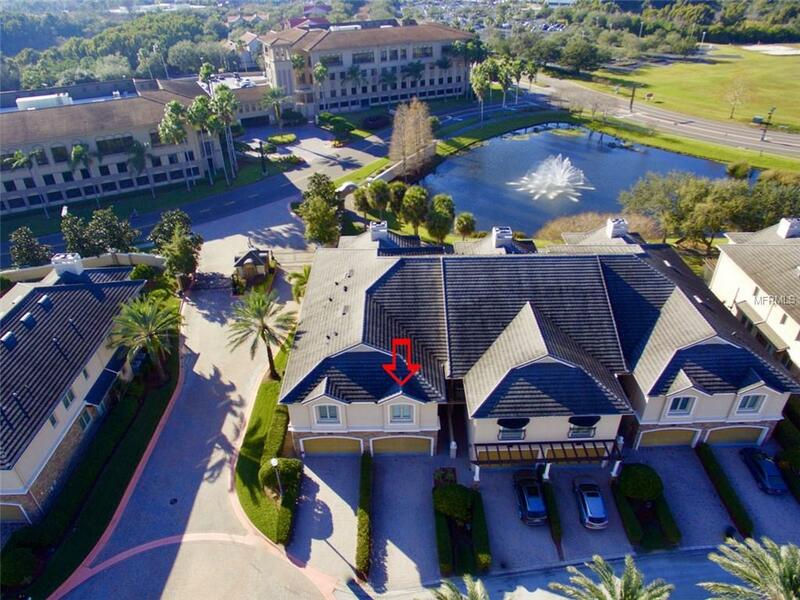 Move-in ready townhouse located in highly desirable Saxony Place at Carillon. 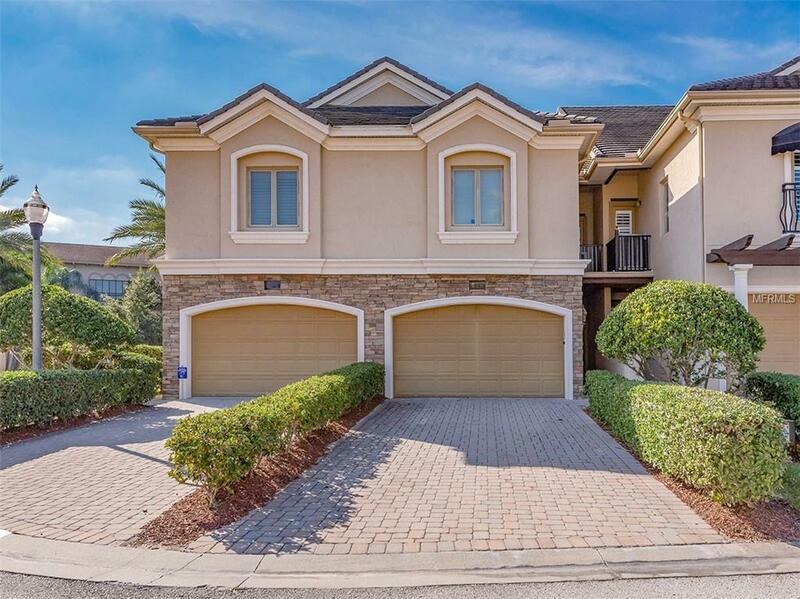 This gated community is centrally located in Greater Tampa Bay, accommodating easy access to Tampa, Downtown St. Petersburg, Clearwater, and some of the world's top-ranking beaches. Featuring low-maintenance practicality and a premium location within dynamic Tampa Bay, this is a Florida lifestyle worth living. 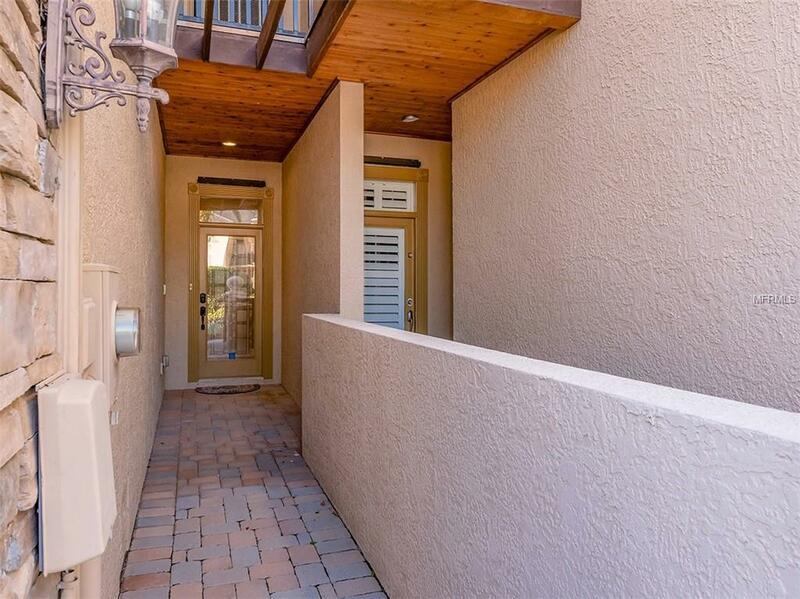 The interior is incredibly spacious with vaulted ceilings and designer finishes throughout and has been impeccably maintained. Master suite on second floor splits off from two guest bedrooms, offering personal space for everyone. Master suite includes adjacent sitting room, walk-in closets, dual sinks with granite countertops and jetted tub with separate shower. Laundry room is conveniently located on second floor and equipped with washer/dryer and utility sink. The two guest bedrooms feature en suite baths and generous closets. Gourmet kitchen equipped with stainless steel appliances with double ovens, granite countertops, and lots of space. 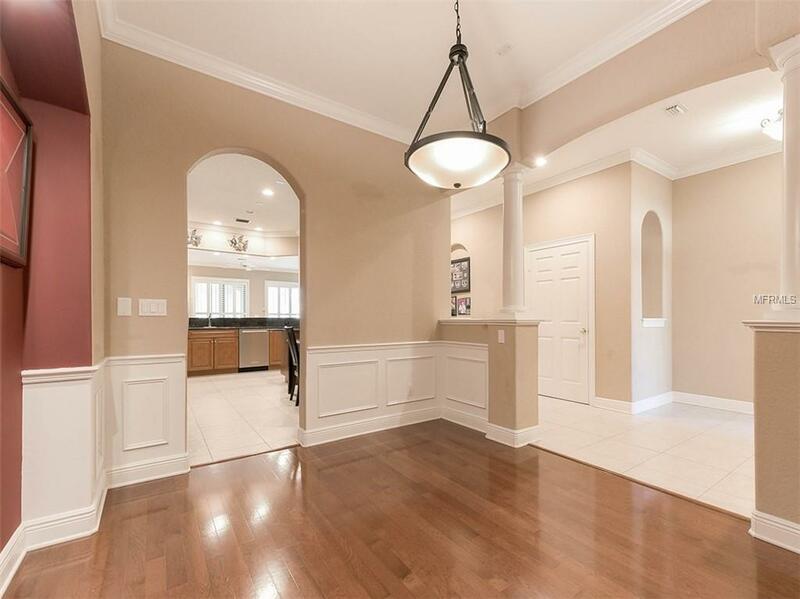 Formal dining area includes hardwood flooring and wainscoting wall accents. Key property features include tile roof, concrete block construction, and impact rated windows throughout. "Smart home" upgrades include Nest Learning Thermostat, MyQ WiFi enabled garage door opener controlled by mobile device with operational and security features. Relax on your screened back porch and watch the sun set over the serene nature preserve. Additional Lease Restrictions Hoa Approval Required.